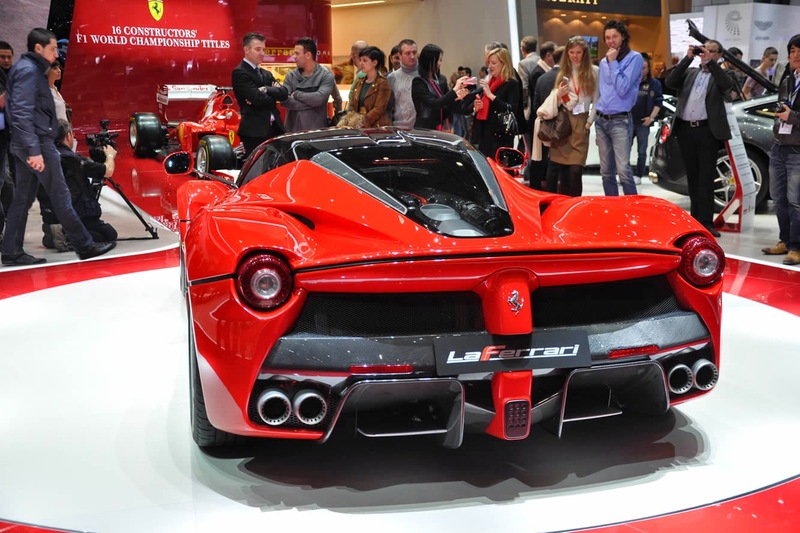 Ferrari, the Italian luxury car manufacturer, launched its car for one million pounds, LaFerrari. This car would be a Ferrari Enzo replacement. Action is increasingly heated competition Ferrari McLaren has launched a sophisticated car that McLaren P1 previous week. McLaren target the same target as the Ferrari. The company is based in Maranello Italy said LaFerrari name means "The Ferrari", a vehicle representing the Ferrari tradition and become super modern cars. The similarity of this car between P1 and LaFerrari which has a code F150, both of car have electric hybrid petrol engine with a power of more than 900 horsepower. Both models also use a design based on the Formula 1 carbon fiber chassis. Model LaFerrari uses a 6.3-liter V12 engine while McLaren uses the Twin Turbo 3.8 liter V8 as quoted by Auto Car on Wednesday (6/3). LaFerrari has dimensions of 110 mm longer and 50 mm wider than McLaren McLaren P1 while P1 has a length of 4702 mm and 1992 mm wide. 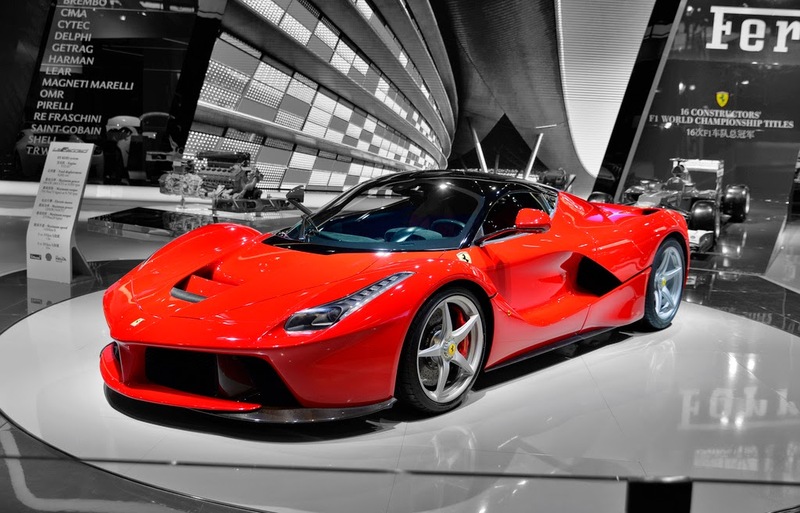 LaFerrari designed by Ferrari team under the direction of Flavio Manzoni without interference from the previous design house Pininfarina has been a lot of work on the design of Ferrari cars. The cabin LaFerrari racing oriented impression of the seemingly luxurious steering wheel design that uses a model F1. 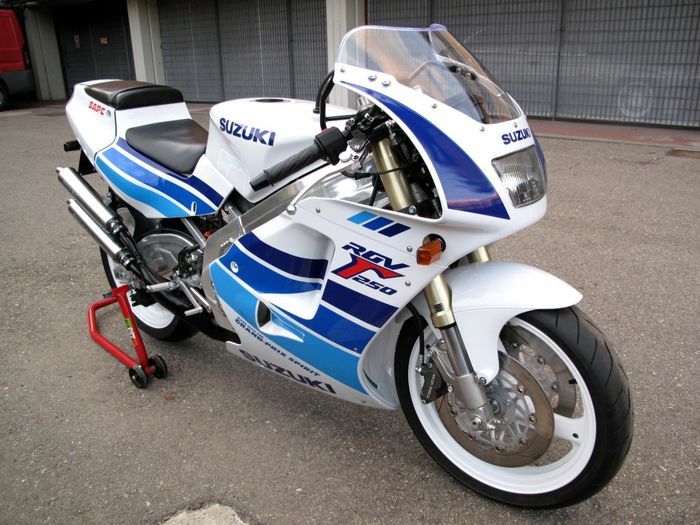 It has a sophisticated aerodynamic models that deliver the speed and attitude automatically. Ferrari has announced the price and will produce 499 units of the car but have not yet announced a date for the first shipment.